Country Full Name: The Republic of Mauritius. Location: Mauritius is an island in the Indian Ocean, east of Madagascar. Country Climate: Tropical, modified by southeast trade winds; warm, dry winter (May to November); hot, wet, humid summer (November to May). Country Terrain: Small coastal plain rising to discontinuous mountains encircling central plateau. Major Languages: English (official), Creole, French, Indian languages. Major Religions: Hinduism, Christianity, Islam. Country Population: 1.3 million (2008 est.) 1.3 million (2009 est.). Country Economy: The economy of Mauritius is a middle-income diversified economy with growing industrial, financial, and tourist sectors. Country Inflation: 8.8% (2008 est.) 6.4% (2009 est.). City: Port Louis is the capital of Mauritius. It is the largest city of the country and main port. City Economy: The economy of Port Louis is dominated by its port, which handles Mauritius' international trade. Manufacturing is dominated by clothing and textiles, but also includes chemicals, plastics, and pharmaceuticals. Cost of Living: Port Louis has an overall cost of living index which equates it with middle cost of living locations. The overall cost of living index is comprised of the prices for defined quantities of the same goods and services across all 13 Basket Groups. 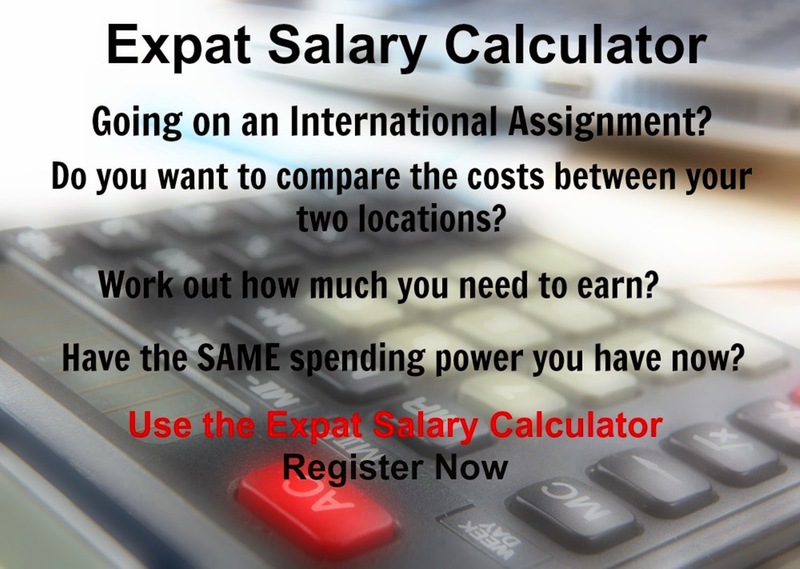 Port Louis is currently ranked 144 overall, most expensive place in the world for expatriates to live, out of 282 international locations.